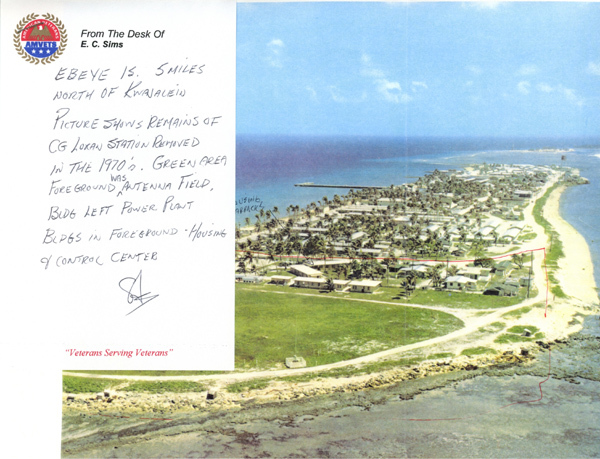 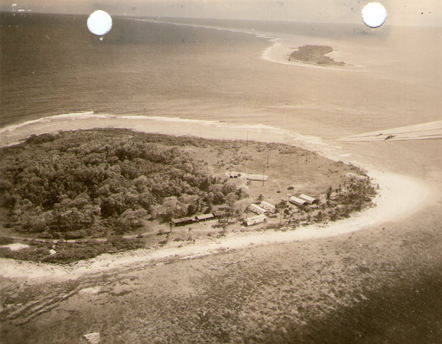 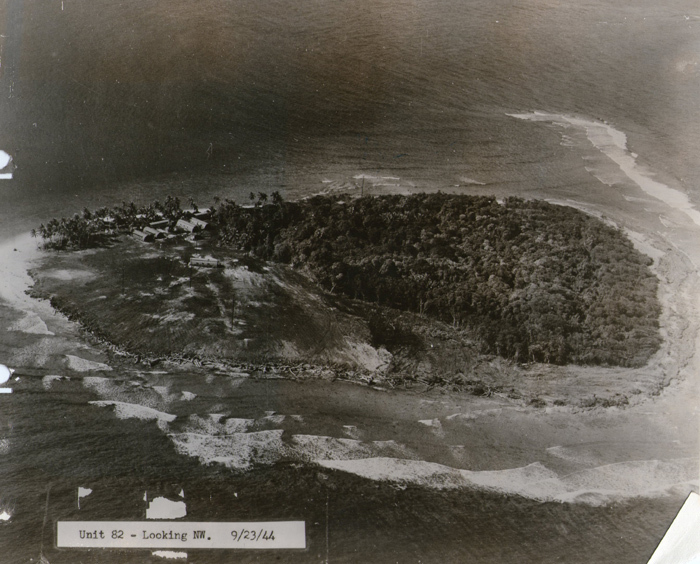 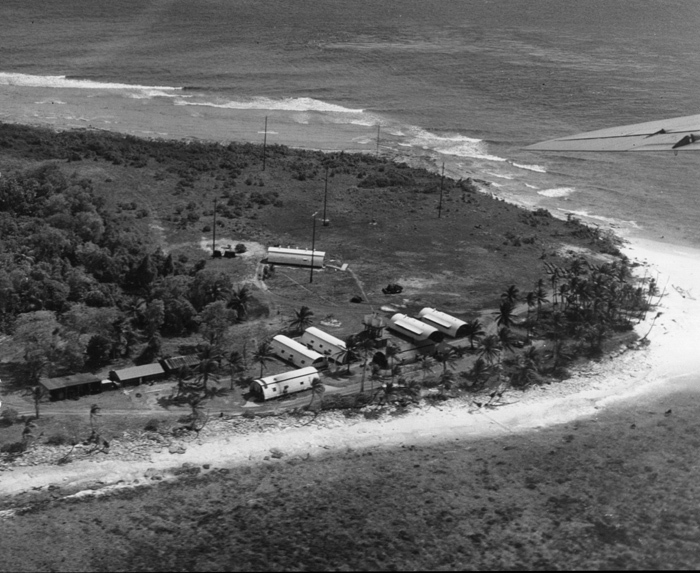 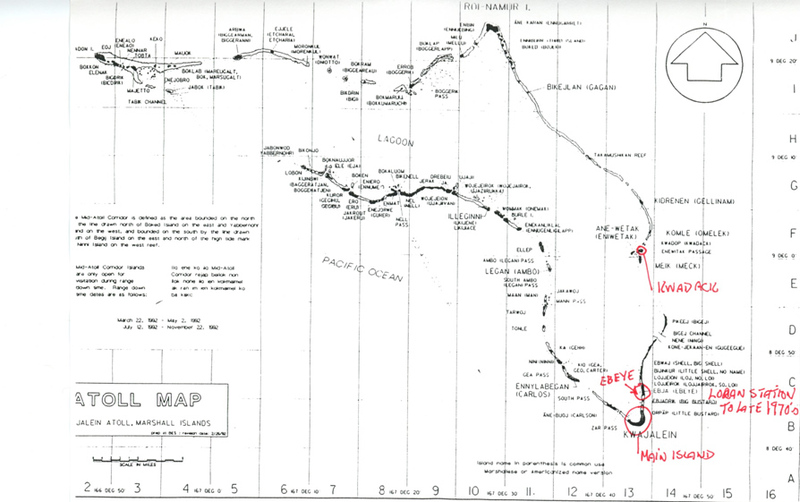 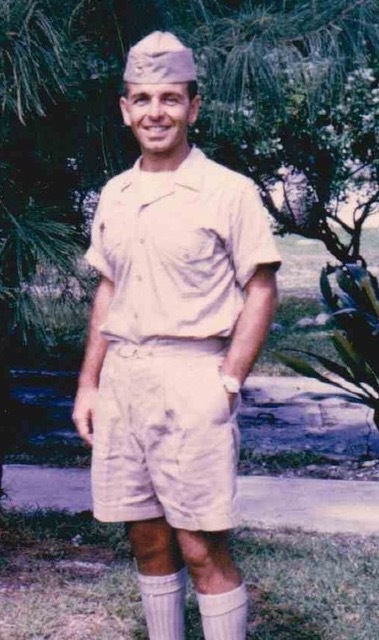 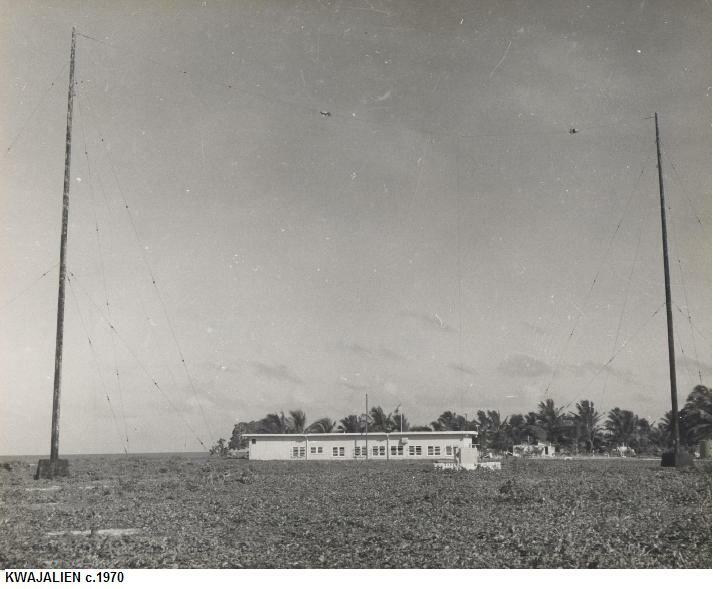 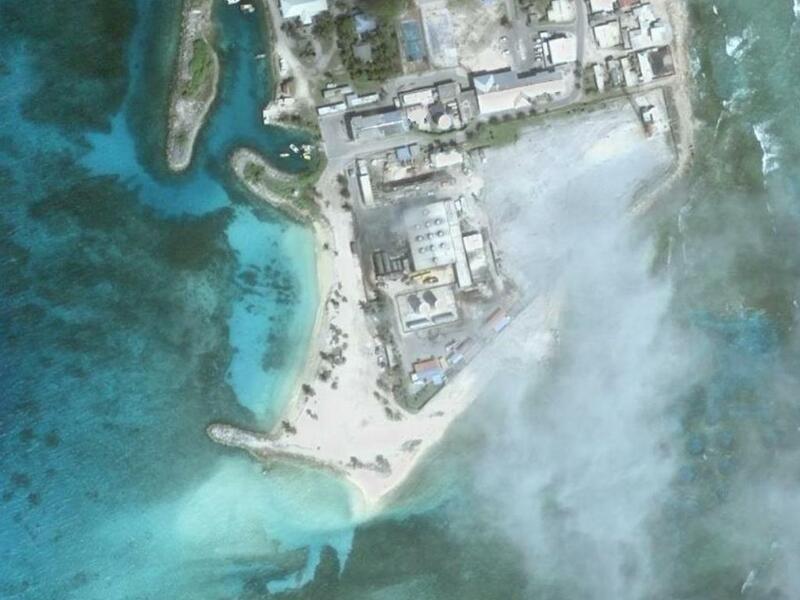 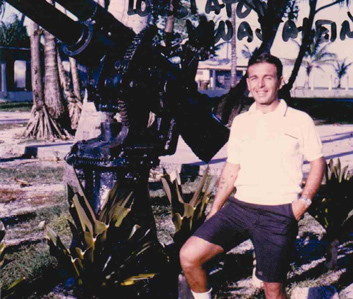 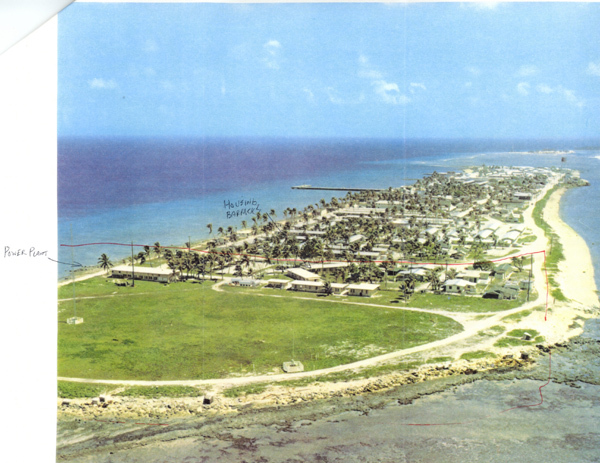 15 OCT 1950 - Mid-Pacific Contractors assumed the construction on EBEYE and completed on 12 DEC 1950. 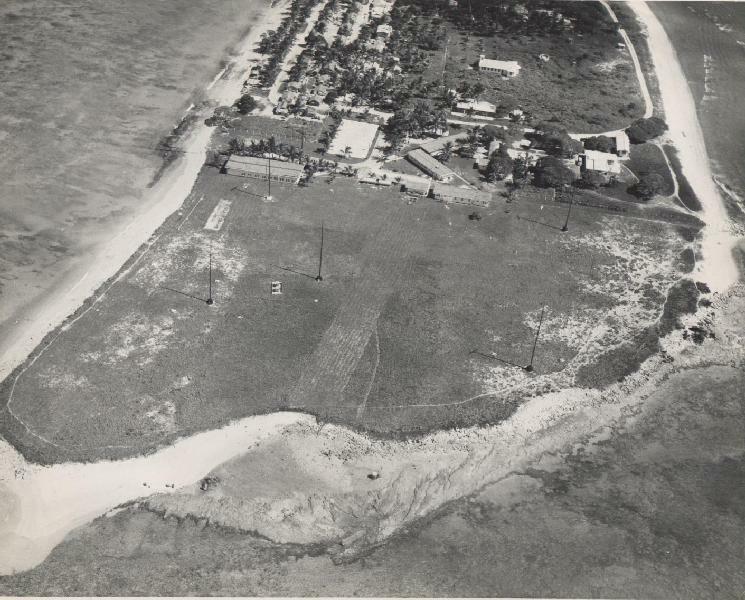 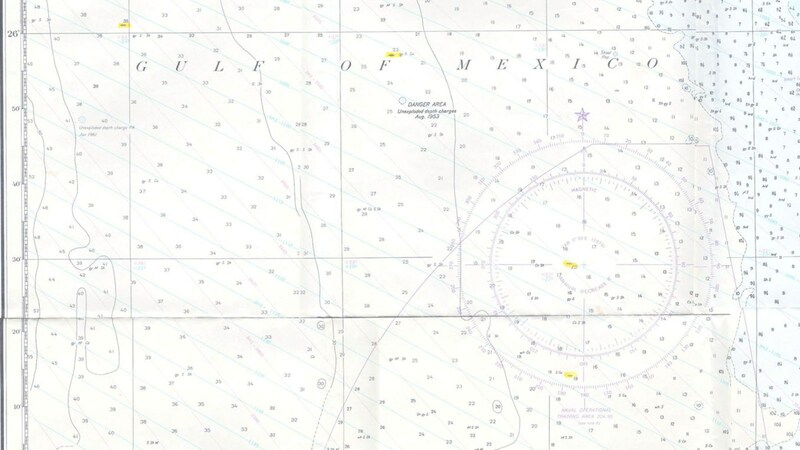 1944 - 1st station located on Kwadack Is - construction was delay due to misplaced construction and equipment materials. 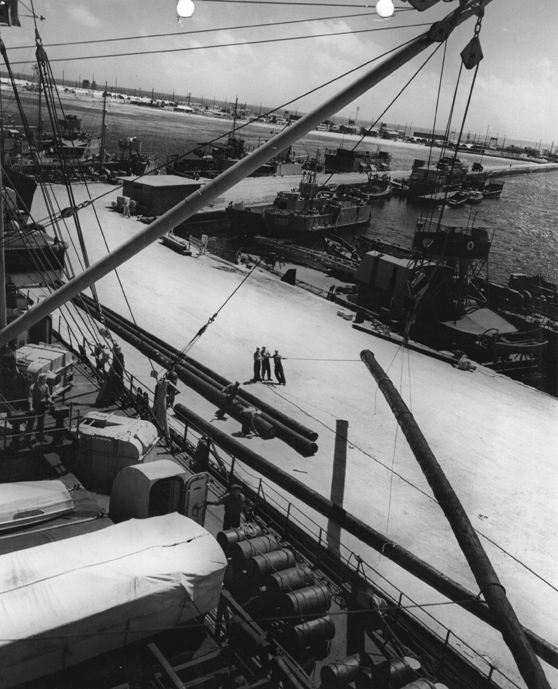 Ships were required to unload at Kwajalein and load supplies for the invasion of Saipan. 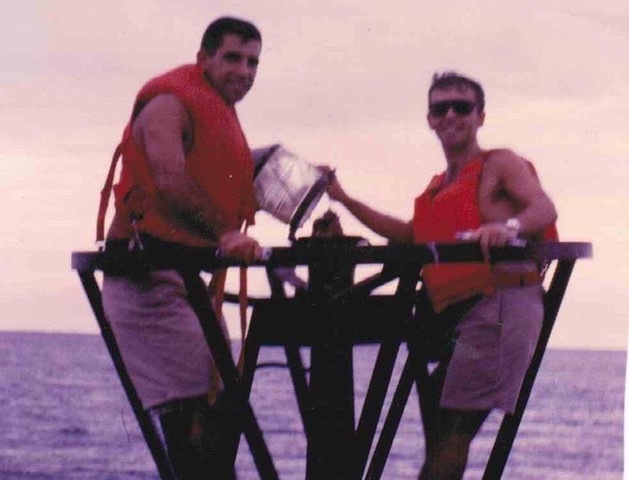 The loran materials were located after a month or so and had to be transported by barge and small craft to the loran site.